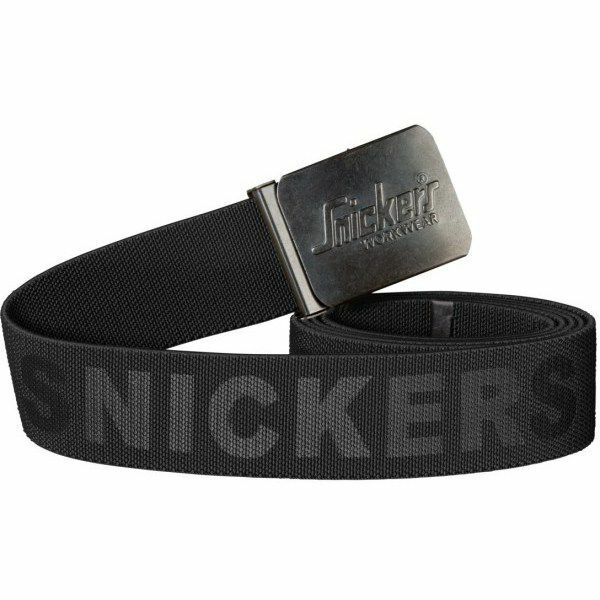 Experience this high top quality elastic belt with a distinctive antique silver finish buckle. Designed for on-the-job comfort with a contemporary flair. Material: Elastic, comfortable fabric in 95% Polyester 5% Elastane.